challenge | Keep It Up, David! A Wickedly Difficult Birthday Challenge: Five Runs. Five Counties. One Day! 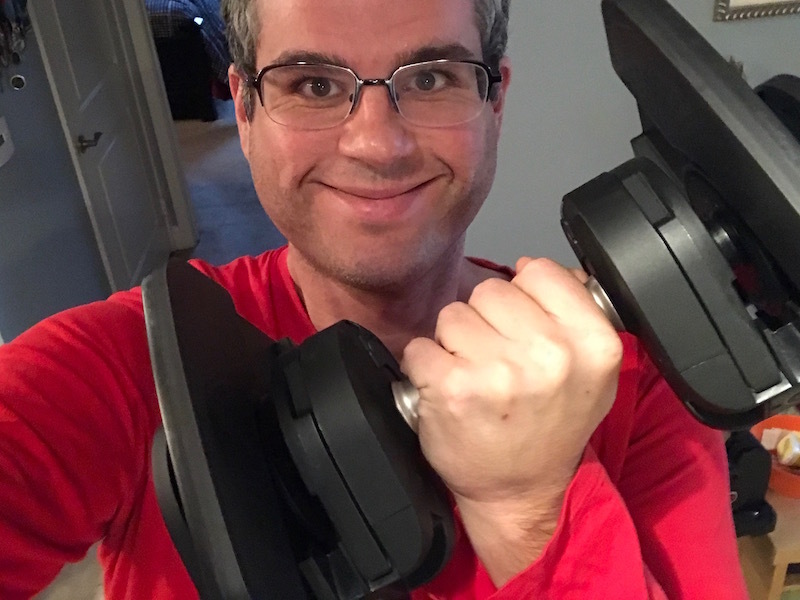 In November, I kicked off the 6 Week Challenge, using my Bowflex SelectTech 560 dumbbells. It was definitely a challenge, and the timing when I completed it couldn’t have been more perfect. It’s #BirthdayBurpees Time! Bring It On. 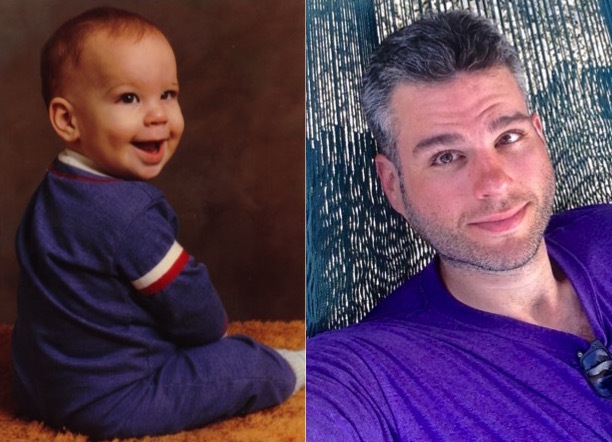 …and I looked pretty cute at 6 months old, too! I need your help on this special day. I want you to GIVE ME BURPEES. That’s right. It’s a birthday challenge, and it involves YOU. I’m going to complete ALL the burpees that you, my lovely friends and readers, assign me. Quick Breaking News: I might be on TV next week! Earlier today, I was briefly interviewed by a crew from “The Insider” for a piece they’re doing on Richard Simmons. If I don’t end up on the cutting room floor, look for me next Monday, October 17, 2011. Set your TiVos and DVRs! Do you know what a burpee is? It’s an awful, terrible, torturous type of exercise, which means, naturally, that it’s a fantastic, effective, wondrous type of exercise. There are two main elements to a burpee: first, from a standing position, you leap as high as you can in the air. As soon as your feet hit the ground, you push them out behind you and fall into a push-up position, for the second element: a singular push-up. Once that push-up is complete, you pull your feet back under you and spring straight up from the ground into the first element, the leap. Then you drop back down, do a push-up, and continue like this, alternating from standing leap to push-up again and again and again and again and again and again and again. Doesn’t that just sound awful? Believe me, they are. But they also use your entire body and are completely exhausting, which is why they’re such a great thing to add to your workout. I did my first set of burpees back in February of this year, at one of my first boot camp classes with Craig Ramsay. I hated them from the beginning. Throughout the year, I’ve done burpees a few more times, always in Craig’s classes, and never ever on my own. Why inflect such cruelty on myself? A month ago, due to some purse strings that needed tightening, I had to give up (for now) working with Craig. I don’t know how long it’s been since I’ve done a burpee. At least a few months. I can’t recall the last time I’ve even thought about burpees. Sorry, Scott, for stealing - er, I mean BORROWING this from your website! 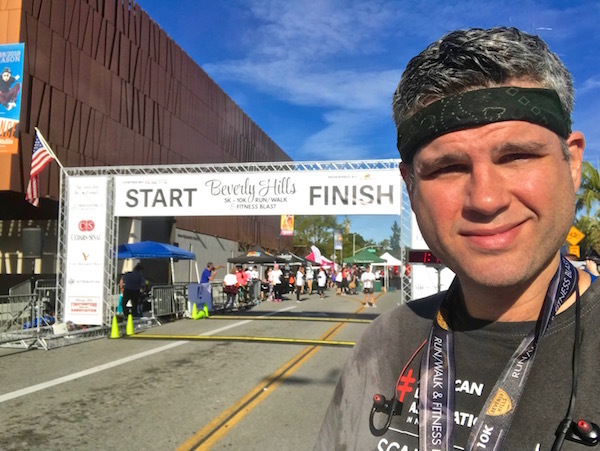 Like me, Scott blogs to motivate himself and keep himself accountable, and, like me, he prefers variety in his exercise (for him, it’s a lot of sports in addition to hitting the gym). 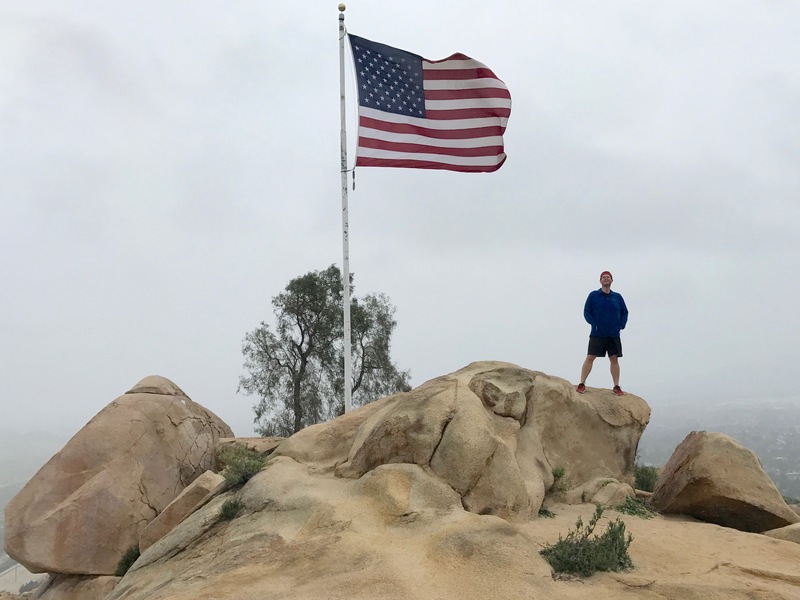 Plus, he lives in a town way up near the Arctic Circle in Canada, and I like having a connection to different parts of the world, even if it’s just a guy who inspires me and will occasionally respond to my dumb jokes on Twitter. There’s that word: BURPEES. I read that sentence and my heart stopped, just for a second. Fifteen burpees every day for a month? I can’t think of anything worse. I just completed my first day of burpees. They were brutal. I had a take a few super short breaks, because I couldn’t do fifteen in a row. But that’s okay. I did all fifteen. Tomorrow, I’ll do fifteen more.